Was glad to be part of the commentary team for the streaming (hope my voice didn’t put folk off) and it was great fun calling the matches with Tim and also Craig. The amount of effort Tim put into the running of it has to be commended by everyone, a huge undertaking and a job well done once again! Ok folks, we're streaming Batman '66 this Batman Friday - new code, new modes, same old presenter ! 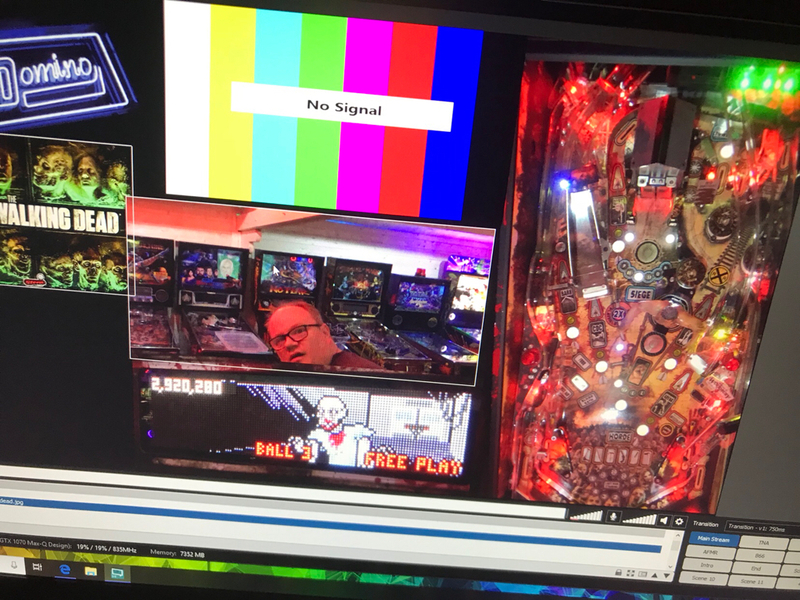 Sorry folks no stream tonight - the network cable between pinball room and my house seems to be hosed - I replaced it but it’s still not working right so something else is fubared so will try and sit that. If sorted will stream maybe tomorrow night. Any chance tonight @Neil McRae? Laser cue, joker poker and prospector are the final machines. Go on Peter!! Watching you live now. Playing really nicely on Laser Cue, bring it home for the UK mate!! Good luck Peter. I'm watching too. Great first game. WHAT A BALL!!!!! He’s going to do this!!! Awesome game on Prospector. Well done Peter, EPC Classics Champ! Awesome game on Prospector. Well done Peter, EPC Champ! Yes unbelievable and very many congrats to Peter!!! no stream from me tonight. I've got a rogue device somewhere in my house I've tracked it down to either my pinball room or my loft but can't be **** fixing it tonight. ****ing replaced the cable between the house and the pinball room too!!! Ok we are on! 21:30 UK time! Ok walking dead stream for the next hour ! Ok a 41 year old game tonight! We are streaming Stern’s Meteor! 9:30 tonight! Can't get my head round to how good that machine looks. It's a peach for sure. Great find. Looking forward to a good heckle..